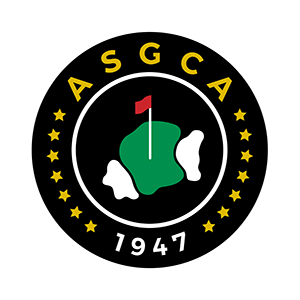 Paul Albanese, ASGCA, (Albanese & Lutzke) has come a long way from the Cornell University student who knew he wanted to do something in the golf industry for his career. Remembering his father’s advice, “Do what you love and success will follow,” led him to a life in golf course architecture. He reflected on an impressive career with Hometownlife.com.